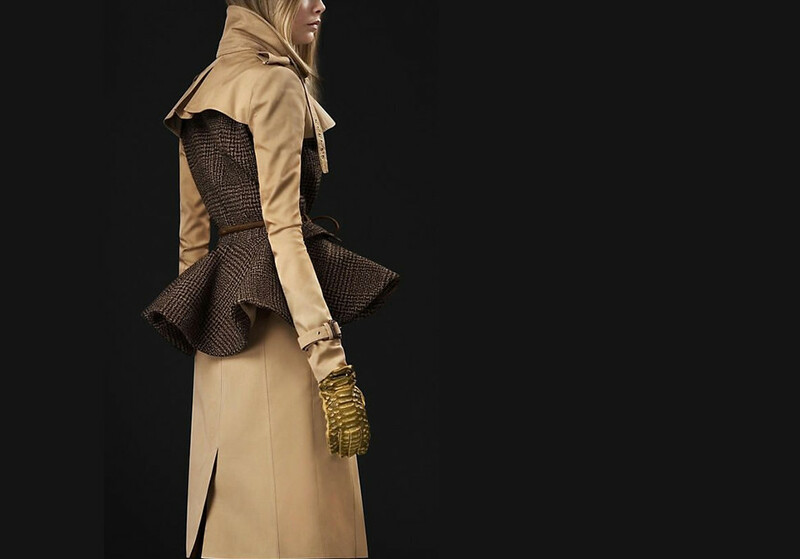 Lindsey is pairing this handy tool with the cozy cashmere scarf she bought for her mom. 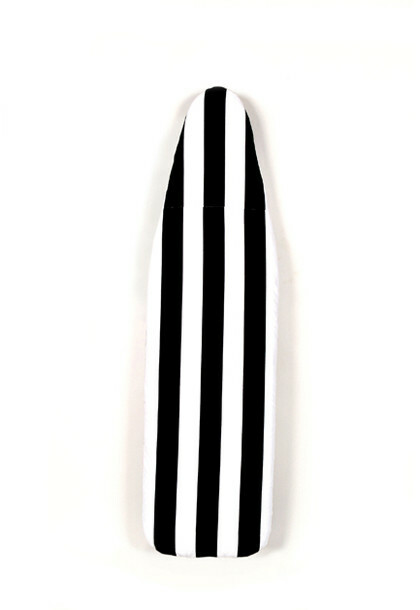 A gentle glide across pilled areas will keep it looking new for many seasons to come! 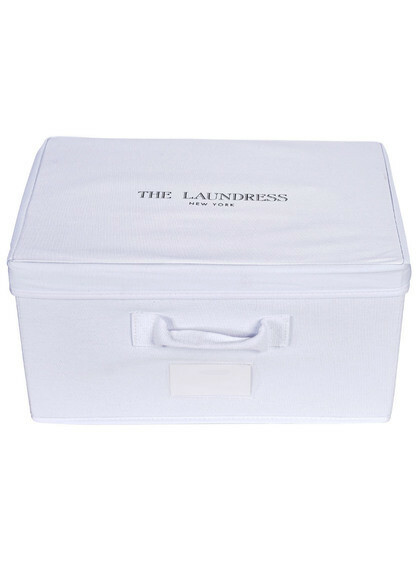 Gwen knows everyone has secret clutter – a breathable cotton Storage Box is a solution that can be used so many ways! While things can get messy with all the holiday cheer, Gwen’s friends will be saying “bah humbug!” to any stain – old and new – with this bestselling kit! 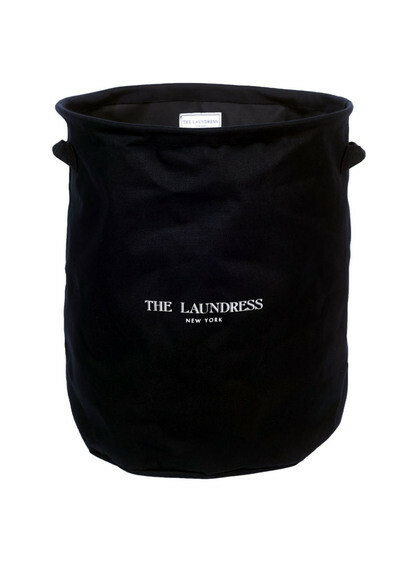 Everyone has dirty laundry, which is why the Laundress team is so excited to gift the new Collapsible Hamper this season. 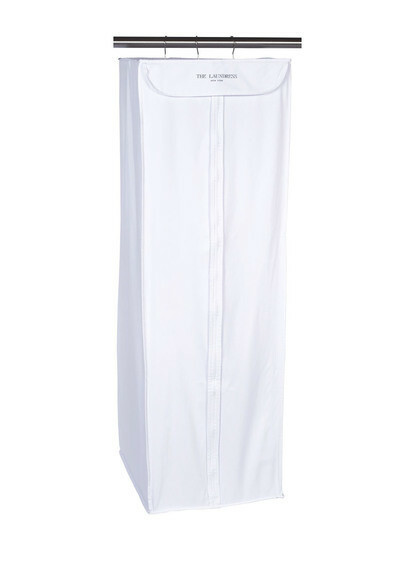 Lindsey will be monogramming the Hanging Dress Storage Bag with “His” and “Hers” as a super cute couple gift. 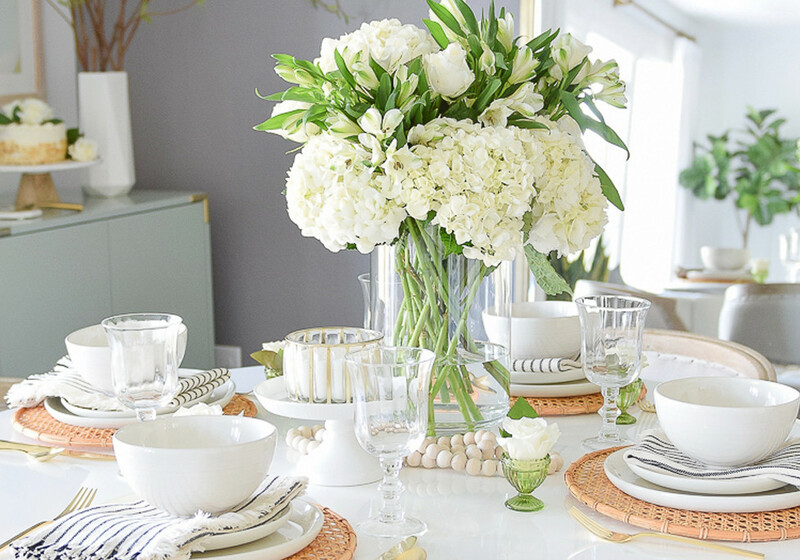 Everyone brings wine, but Lindsey will be giving this fresh and thoughtful kit to a friend or family member that’s hosting this holiday. 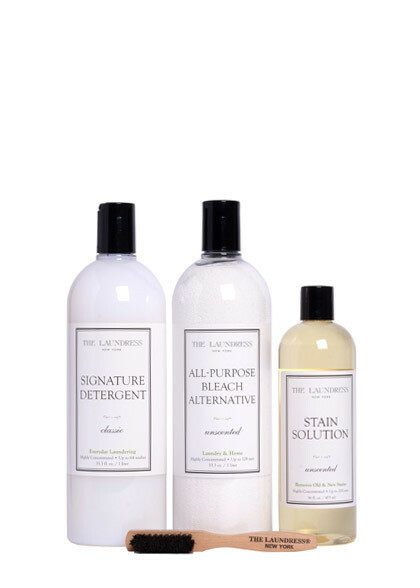 It’s no secret Gwen is a cashmere connoisseur, which is why she loves gifting wool along with Laundress care items. 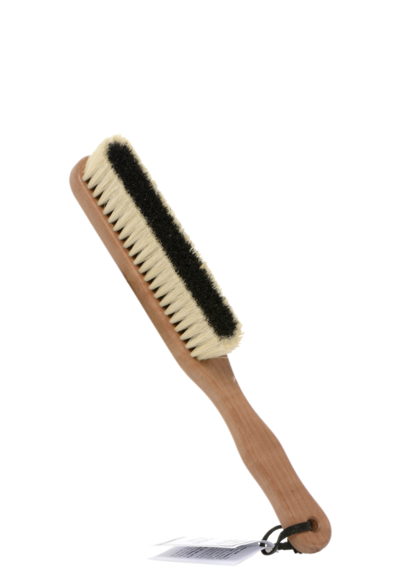 Handcrafted to last a lifetime, this brush helps remove lint, fuzz, and dust while releasing the yarn’s natural oils. 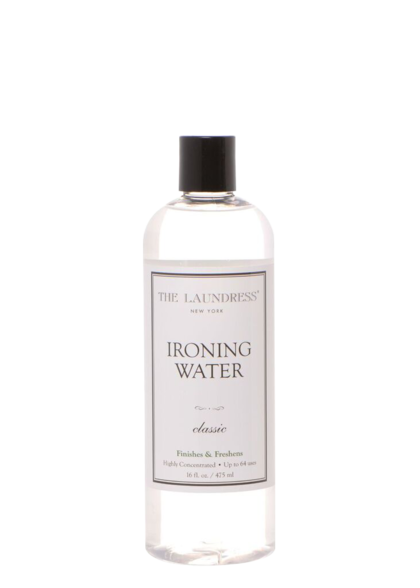 Lindsey will be pairing two finishing favorites – the Ironing Board and Ironing Water – for the chicest Laundresses in her life. This duo is perfect for the new puppy in Lindsey’s brother’s family—the little peanut will need it to remove pet hair, odor, and messes from his blankets. Gwen used to gift a Laundress bottle, but she’s upping the ante this year with a gallon! 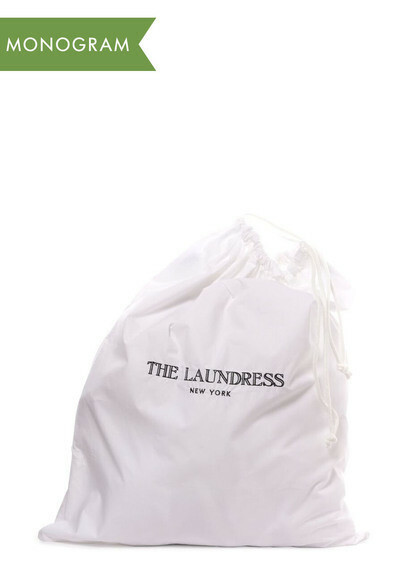 Perfect for the person heading out of town for the holidays, this laundry bag keeps clean from dirty throughout the trip! 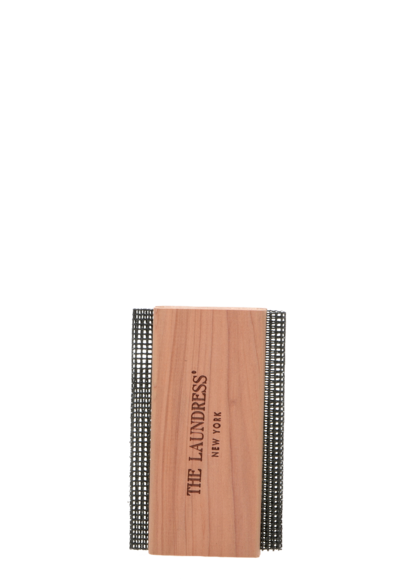 Lindsey will be monogramming one for her globe-trotting husband and using it as a DIY "stocking".